Talking Plant Magic with Catamara Rosarium – Zero Equals Two! 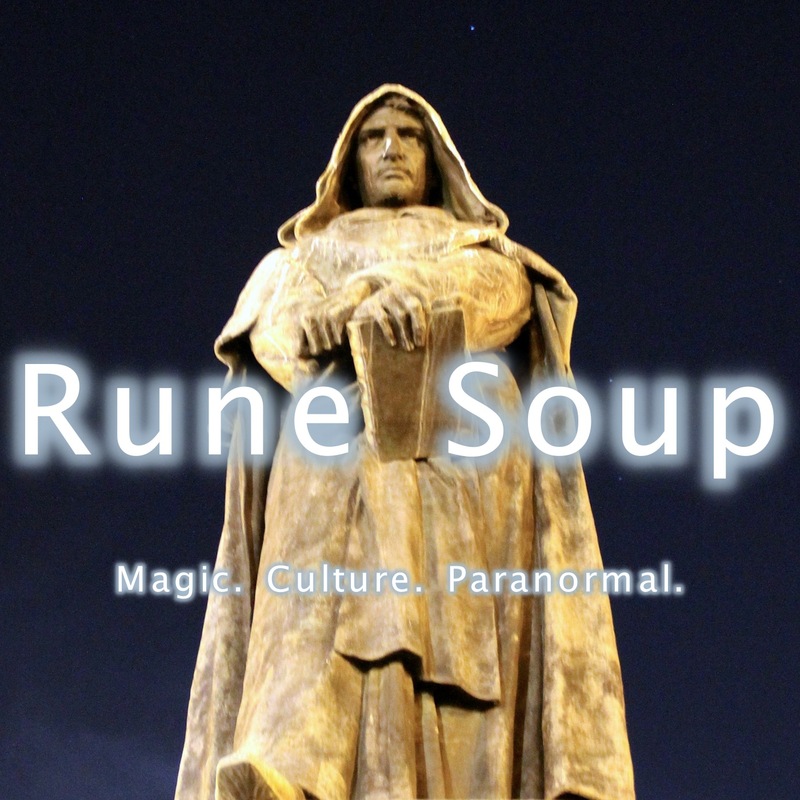 Rune Soup’s podcast is about master herbalist and ritual artist, Catamara Rosarium who is also the proprietor of Rosarium Blends and co-founder of Viridis Genii Conference. It’s wonderful conversation about plants, ritual, and weed. Enjoy!